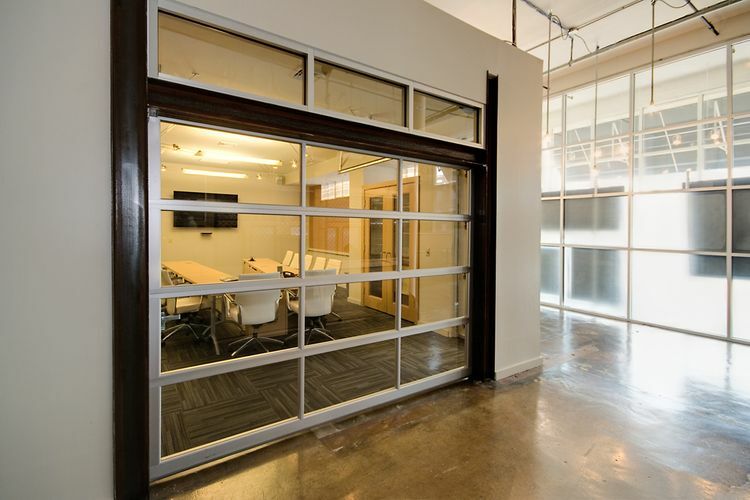 A growing need for workspace required the client to obtain feasibility studies and schematic layouts to accommodate current and future personnel. 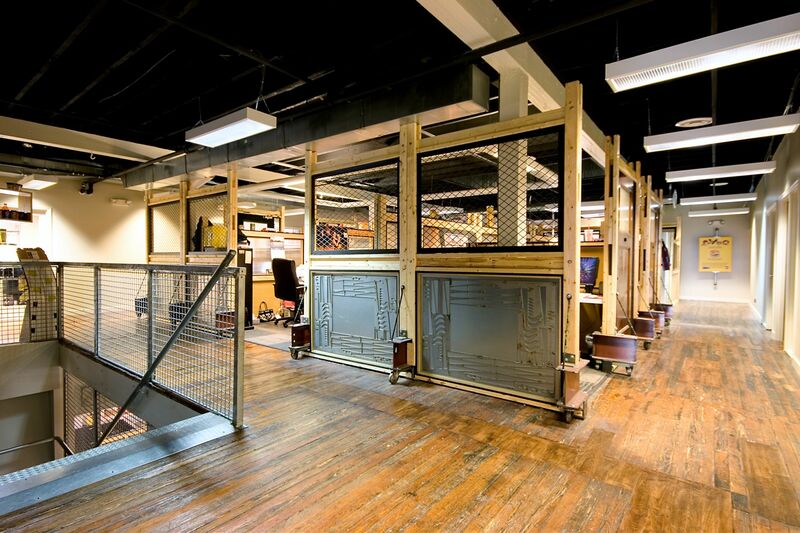 Artech provided layouts for workstations in lieu of offices to meet their program. 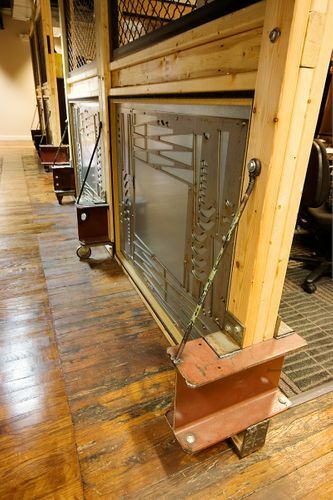 The workstations reflect the creative nature of the advertising agency and include architectural elements such as wood doors from local historic buildings and metal stamps from the salvage yard. 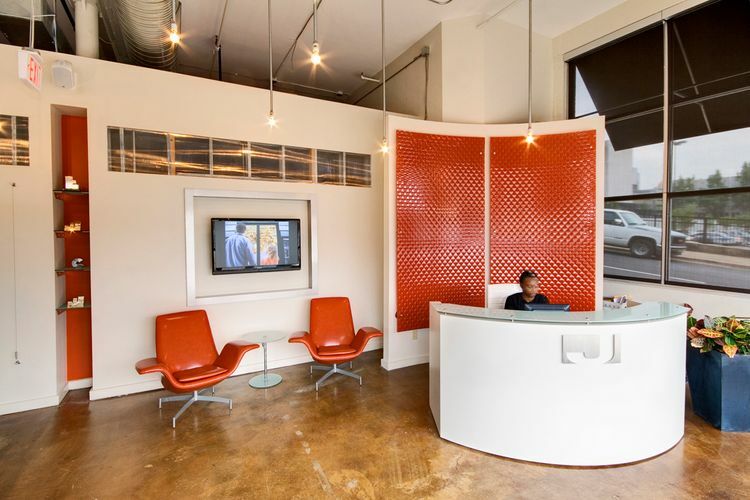 The reception area and conference room of the 12,000-square-foot renovation project were given a new sleek, contemporary look.